Soft and tender morsels of fluffy sweetness. Some, including myself, would be able to dedicate them an ode to lust. Faithful archenemies of every diet: who has never sinned with them? But, do you know what the little history behind its origin is? Some historians trace their origin to the Middle Ages, specifically in the sixteenth century Holland, where donut was already a protagonist in celebrations. Do you realize the passions that should have been raising these typical sweets everywhere to last in the historical archives for more than 500 years? Something as apparently simple as a mass of flour, milk and sugar, fried in abundant lard. With no hole: that’s how the originals were. 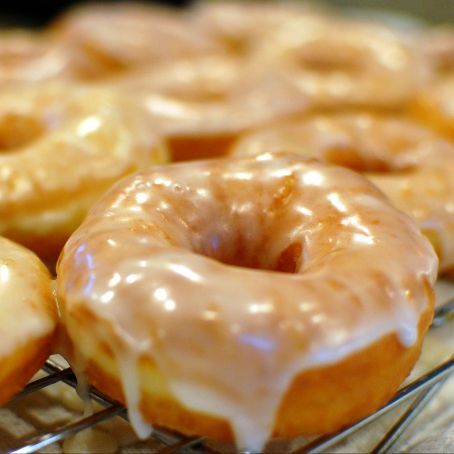 Hence one of the few drawbacks that was dragging the donuts over time and is that, being fried in the rudimentary kitchens of those times, was raw through the center and very roasted on the outside. 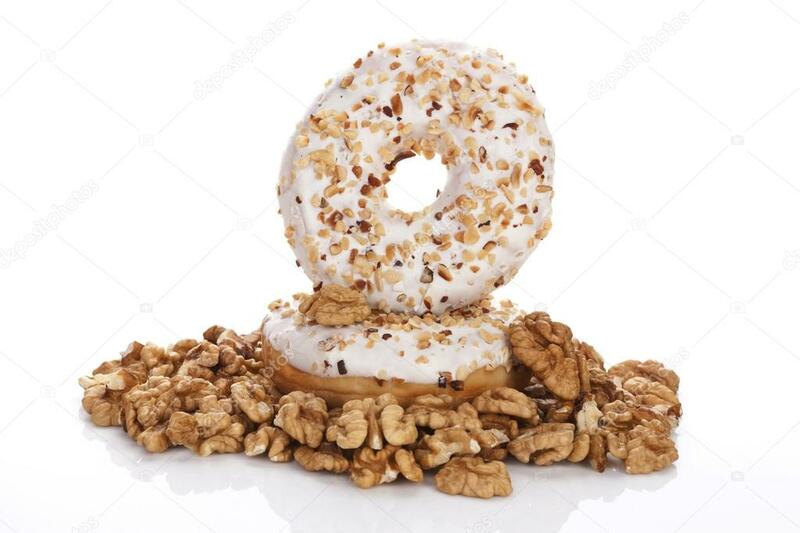 If we make a small paragraph to address the etymology of the original word from which donut derives, we will discover that it comes from the word doughnut which literally means mass of walnuts in English. And is that to try to prevent the original donut was left raw in the center, filled with a few nuts inside the center of the dough. In this way, the hot nuts would camouflage the aftertaste of the raw dough with its peculiar aroma and flavor. In theory, it was not a bad idea, but in practice it turned out that the raw dough was still among the spaces left by the nuts. 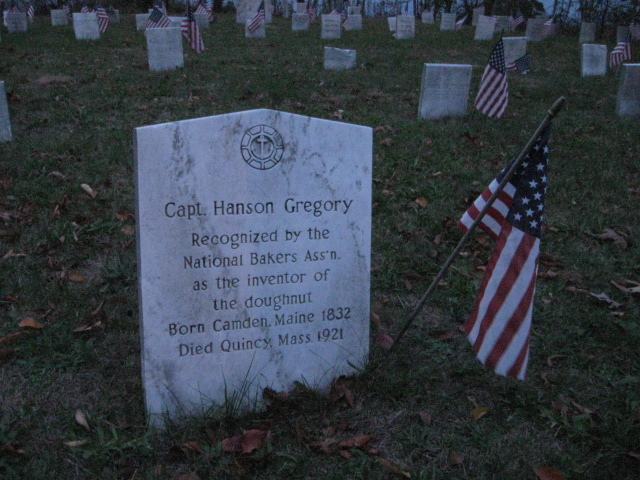 But one day in 1847, an American ship captain named Hanson Gregory was on the high seas for the purpose of preparing fried donuts. Fed up with the raw center of the dough and the nuts, he grabbed a can of pepper that he had at hand and with it he pierced the center of the donut and proceeded to fry it: the result was fully satisfactory, both for him and his crew. And so it was picked up by the Washington Post in a special article published in 1916, attributing to this sailor the invention of the donut as we know it in our days. Currently, donuts are one of the most popular breakfasts in the United States and the variants of their covers and their fillings are almost endless. 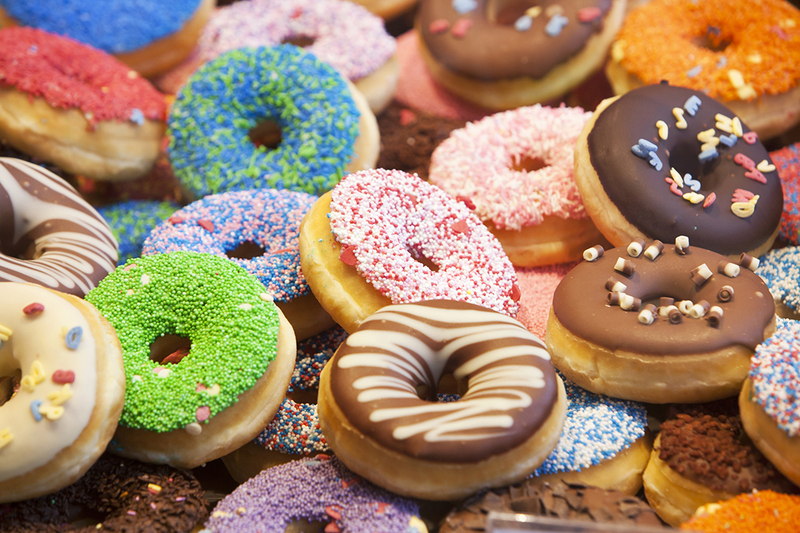 Do you know that a single donut contains an average of 300 calories and 25 grams of fats? But, damn it, who the hell cares to get fat by eating donuts? This Article has Earned 4037 Tokens. Yes! I supposed that a brief of donuts history could be interesting! A can of pepper gave us the donut hole! True! All of them are yummy! Loving donuts crew in da house!! What a coincidence; here they are also called “bombs” those wich have no hole and are filled with chocolate or cream. This post is just mean @dresden – now I really want two donuts – always two never one! Encouraging the consumption of fats…. Ha, ha! Jealous? He, he! Thanks for your funny comment, Miti! I’m reading this while eating a donut! That is already the most! Good and funny word game, Nicky. I love that place also! One of my favorites is the banana covered with chocolate chips! Um, donuts. An interesting historical overview, thanks. Thanks to you for stopping by here!! Those with no hole and the center filled with jam, or chocolate or cream are also one of my favorites. Very interesting article on donuts @Miguel my friend, I enjoyed it, thanks something different to read. There are many interesting aspects about many everyday things. Thank you very much, Mark! I could eat tons of them!